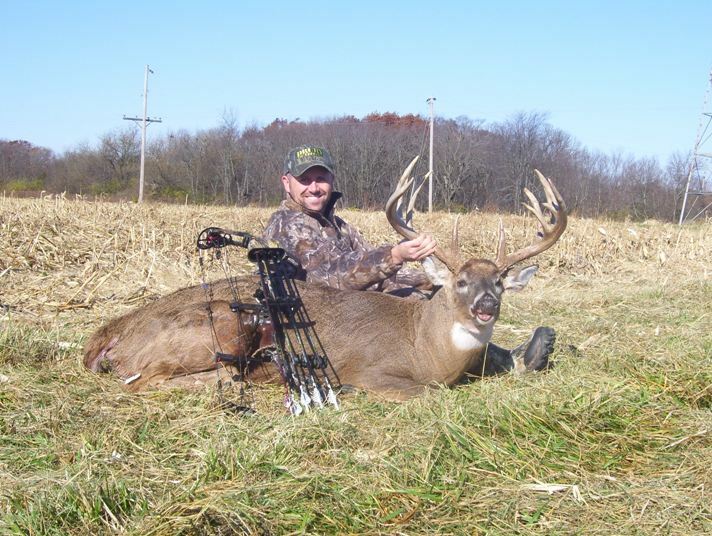 This entry was posted on Tuesday, January 11th, 2011 at 10:03 pm	and tagged with Bucks, Hunting NY, Illinois, Iowa, Reflections, Whitetail and posted in 2011, General Tales. You can follow any responses to this entry through the RSS 2.0 feed. « Last-Minute Gift Ideas For Your Hunter! I know the feeling well, my friend. It’s a delicate balance between family and field. I didn’t get out for deer season as much as I usually do and a big part of that was because the wife and I were trying to close on a house. We did it, though, and not only did I manage to harvest a career-high 2 deer this season, we are moved into a 1799 farmhouse south of Rochester. So I can’t really complain. Freezer’s full, I own a house and 3 acres just minutes from prime fishing/hunting space and I’m already making plans for next autumn! Bob – you killed two deer and it hasn’t been on A Hunter’s Tales yet??? Congrats!!! Torn? Theres nothing worse than telling myself I dont have time to do somthing. I think of myself as an efficient person, and try to make as much time to do the things I need to do and have more time to do what I want to do. There is nothing better to me than having my work done before I play, or work? Being self employed provides me with some luxuries that a lot oe people dont have, and living where I live provides me with some luxuries as well. So just like you sometimes I get torn between family, work, and play. I completely understand Tom. I’m thankful that my little time this year included seeing your family and you. Years I don’t get to do that are tough too! I’m hoping we can come out to turkey hunt.